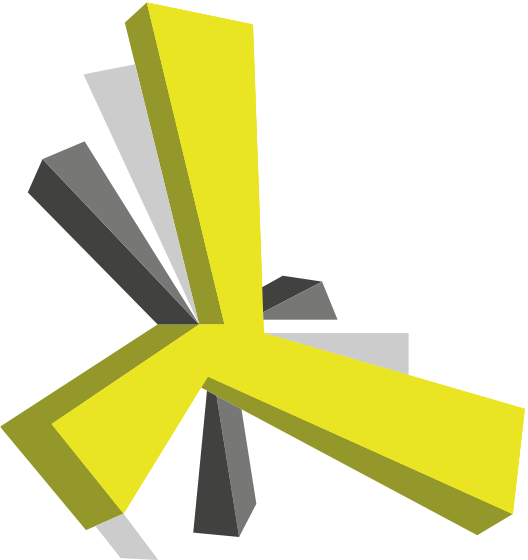 Adding funds to your PropellerAds acсount is easy and secure. There are several ways to do it: Bank Card, Wire Transfer, PayPal, Skrill. Choose the most convenient one for you. If you have used a virtual mobile phone number, the PayPal option will be available in 7 days after the first impression is registered for one of your ad campaign. Please note that in some cases PayPal is not available for your account due to some other of our internal reasons, which can not be disclosed. In order to start your first campaign, you will need to use any other payment method available in dashboard. Log in to your Advertiser account. 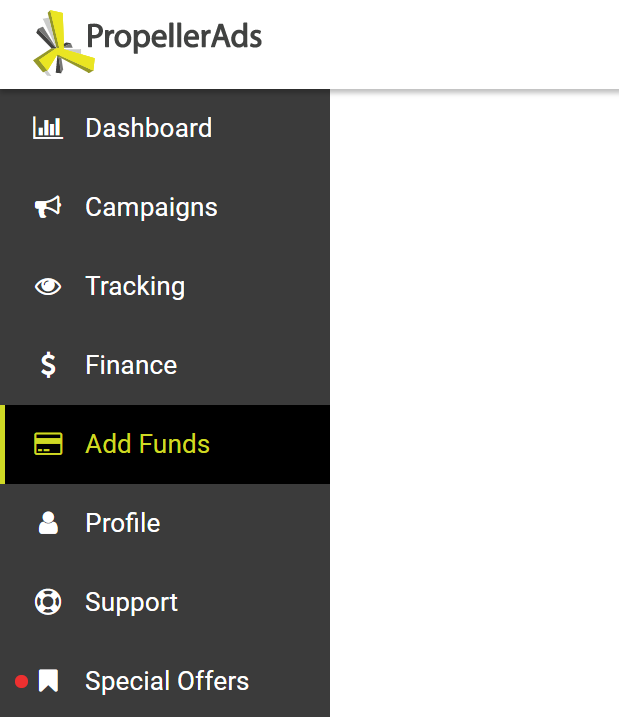 Click “Add Funds” in the menu on the left. Enter the amount you wish to add to your balance. Please note: The minimum deposit is 100 USD. Don't forget to accept the Terms and Conditions to proceed. You’ll be redirected to the PayPal login page. Register or login if you already have a PayPal account. 4. After you confirm the transfer on the PayPal website, you’ll be redirected back to your PropellerAds Advertiser account. The payment is processed immediately. However, the transaction may be delayed due to external factors (up to 1 business day on the PayPal side). You can check the PayPal troubleshooting tips, and if everything is OK, try again. In case this remains unsuccessful, you may want to choose another payment method. Congratulations! As soon as your account is funded, you can start your promotion.